The 1st IESF Asian Dota 2 Championships will be held in Cebu, Philippines. IESF Philippines Qualifiers will be on September 7, 2014. 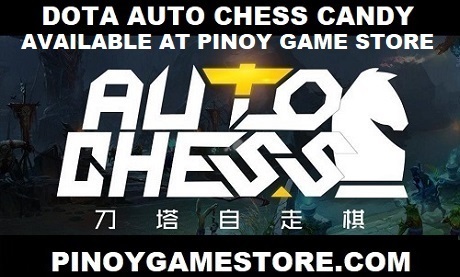 Join now, Philippine Dota 2 teams! See you at the eSports Festival 2014!